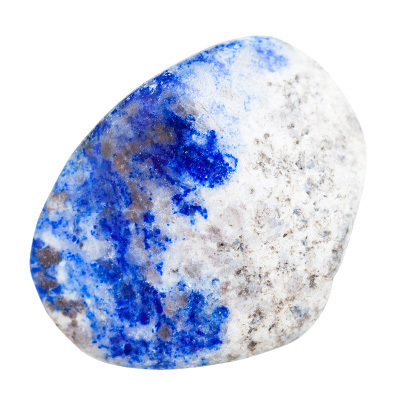 A stone of truth, Lapis encourages honesty of the spirit. It stimulates the desire for knowledge and aids the process of learning. It is excellent for enhancing memory. 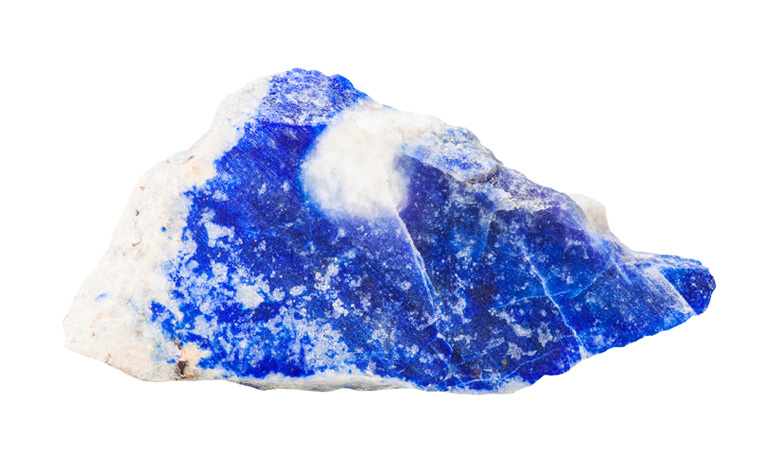 Lapis quickly releases stress, allowing for peace and serenity. 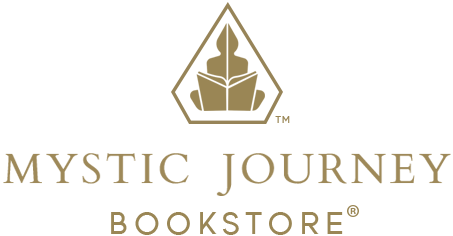 It reveals inner truth, encourages self-awareness, and allows self-expression without holding back or compromising. Lapis is a thought amplifier. It stimulates the higher faculties of the mind, bringing objectivity and clarity. 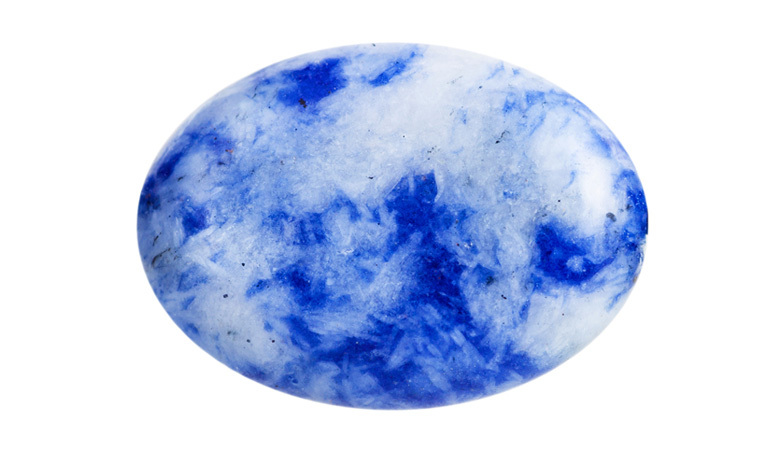 It is a powerful crystal for activating the higher mind and enhancing intellectual ability. 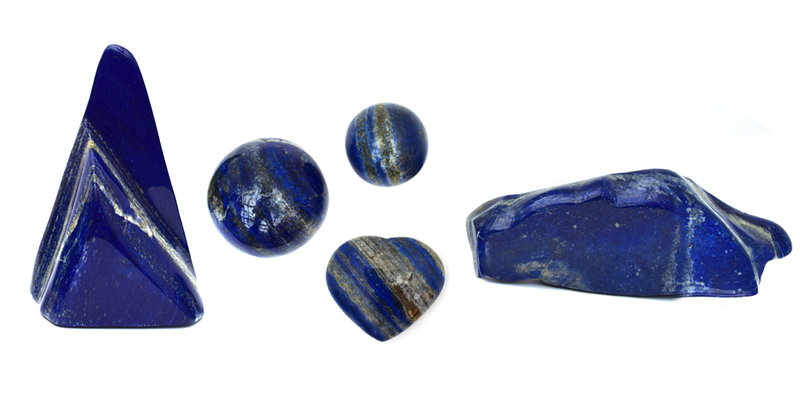 Historians believe the link between humans and lapis lazuli stretches back more than 6,500 years. 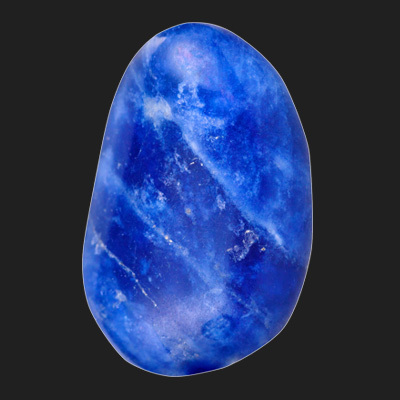 The gem was treasured by the ancient civilizations of Mesopotamia, Egypt, China, Greece, and Rome. 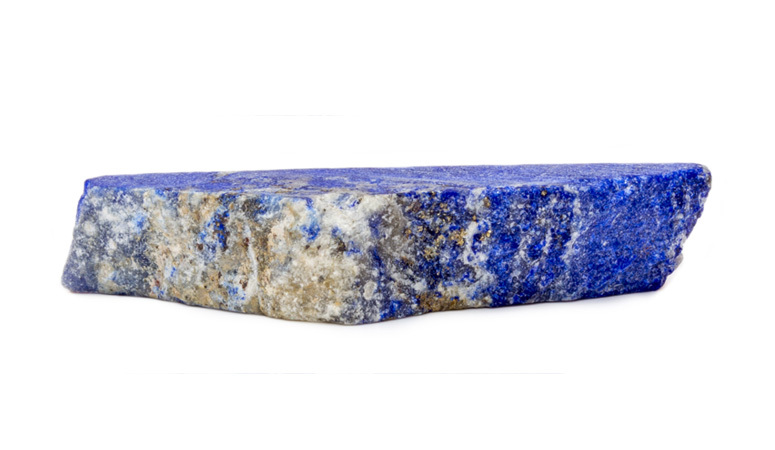 Lapis Lazuli is traditionally a stone of royalty. Afghanistan, Russia, Egypt, The Middle East, United States, Chile.